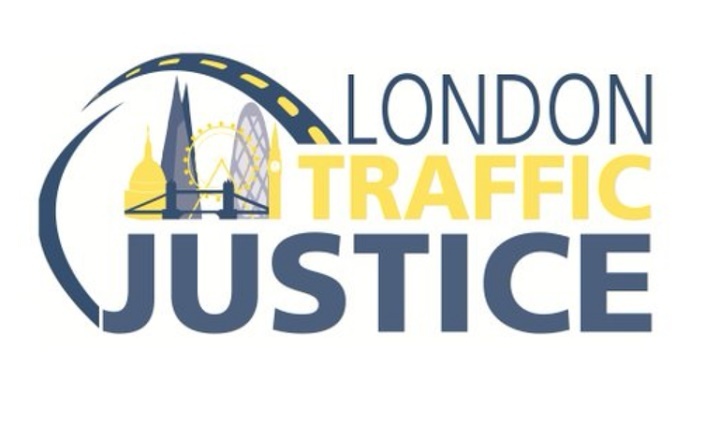 Enforcement of traffic offences in London has been described as a ‘postcode lottery’ – with a new report highlighting major discrepancies between boroughs. The review, carried out by RoadPeace, analysed how effectively the Metropolitan Police detect and prosecute road traffic crime in the Capital – based on statistics from 2017. In the report RoadPeace says detection of traffic offences varies significantly between different boroughs – with 20 times as many sanctions for careless driving handed out in Westminster (202) than Richmond (10). When it comes to cycling offences, Southwark reported the largest number in 2017 (833) – while Bexley, Kingston upon Thames and Richmond upon Thames all recording just one. The report also shows similar discrepancies when it comes to speed offences. On roads with a 30mph limit, Ealing Council reported 8,535 offences – while Kensington and Chelsea recorded just 83. How does London compare nationally? As part of the review, RoadPeace compared the Met with two other large police regions – West Midlands and Greater Manchester. Three offences were analysed (dangerous driving, drink driving and drug driving) based on the number of prosecutions per KSI in each region. The findings have led RoadPeace to call for improved transparency and accountability of the Metropolitan Police, in order to understand the strategy it is deploying to tackle road danger. Victoria Lebrec, London crash victim and campaign coordinator for RoadPeace, said: “Traffic law enforcement should not be a postcode lottery. “Victims should not be denied justice based on where they live, nor should they be more at risk from people driving dangerously. “The police are stretched, but Londoners deserve to have road danger tackled effectively. “The first step is understanding what would count as success for London – what are they aiming for? How many dangerous drivers prosecuted would be deemed successful? How many careless drivers?